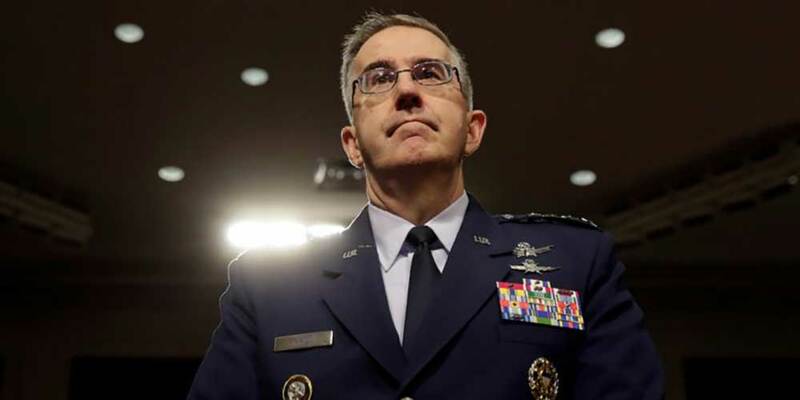 The U.S. Air Force General John Hyten made an alarming confession about the defences of the country against the hypersonic weapons of Russia and China – they don’t really exist. The General shared that during a Senate Armed Services hearing on Tuesday, wrote Business Insider. While the hypersonic weapons are not yet, to a great extent, neither in the conceptual, nor in the test stage for the USA, Russia and China are continually progressing under their respective programs. In November 2017, China tested a functional hypersonic glide vehicle (HGV), and the Russians tested a hypersonic weapon only a few weeks after President Vladimir Putin announced at the beginning of March that Russia has an “invincible” hypersonic missile. He said that the only “defence” that the USA has is the threat of a U.S. nuclear response, adding that “our defence is our deterrent capability“.